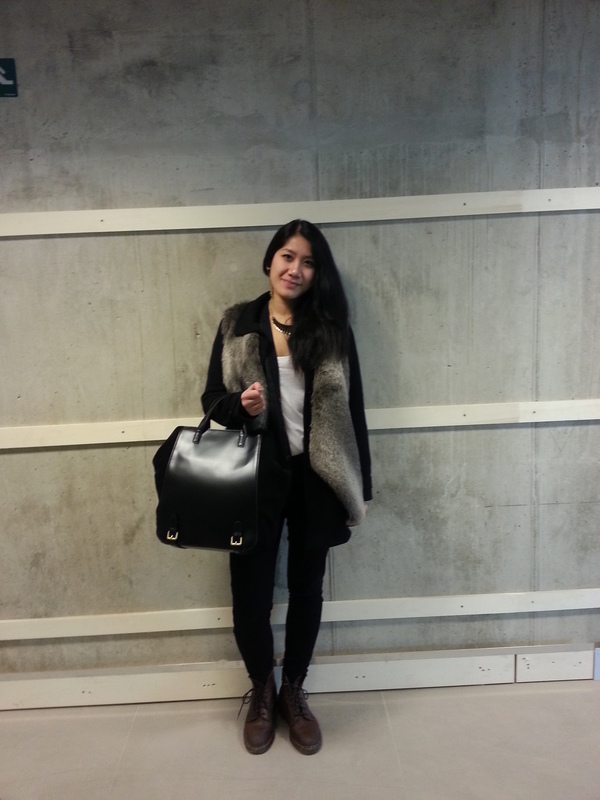 bag | Whatever you like. 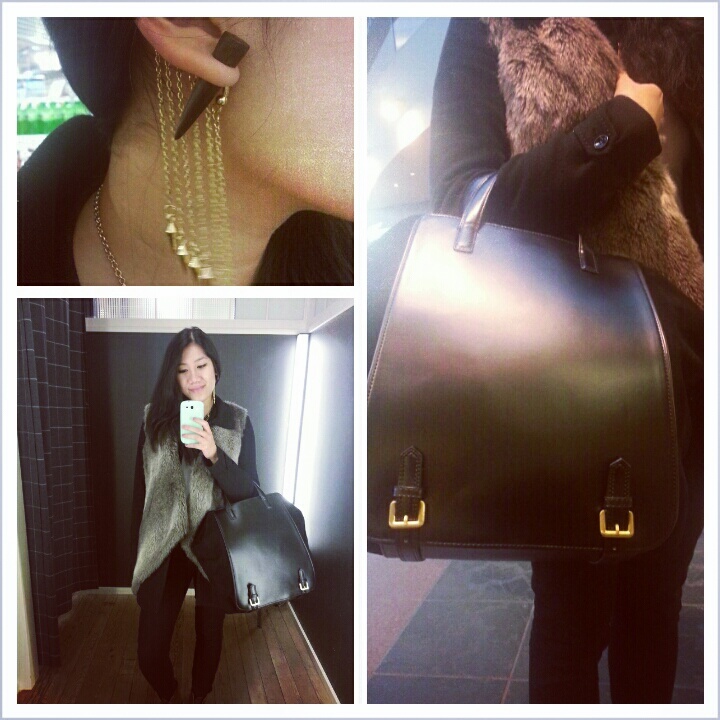 I just bought a new bag in Mong Kok, New Town Mall. And I’m happy with it! 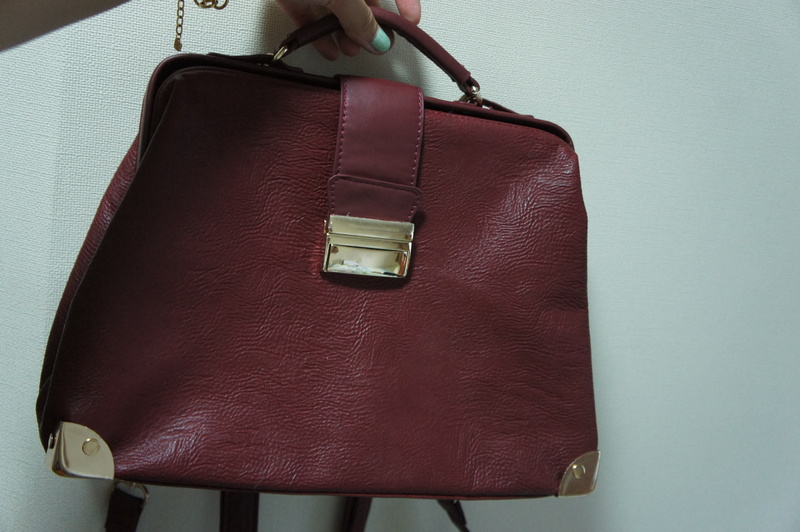 It’s a Bordeaux colored bag with golden details. I bought it for 290 HKD, I tried to bargain but that didn’t work. I couldn’t be strong and leave the bag there so i bought it anyway! 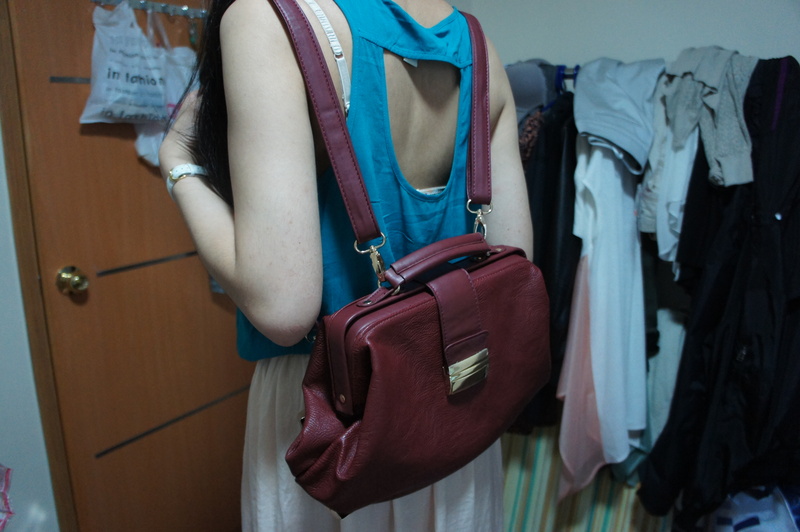 What i really love about it, is that its not only a purse AND a shoulder bag. It’s ALSO a backpack! Very functional and pretty too, don’t you think? Love from Hong Kong <3.